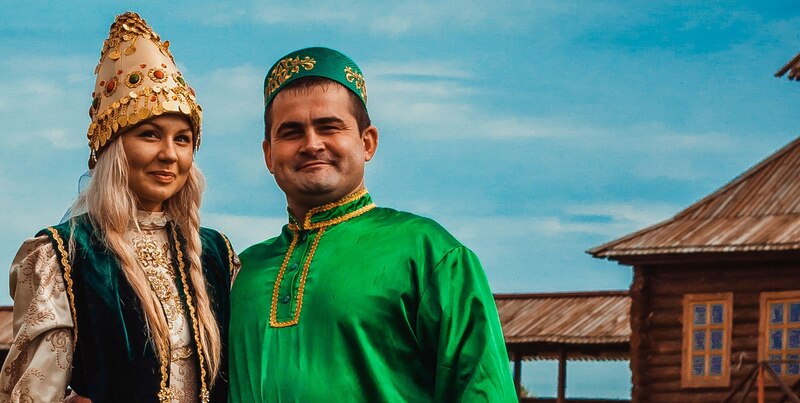 This project is part of Fly to Tatarstan title! 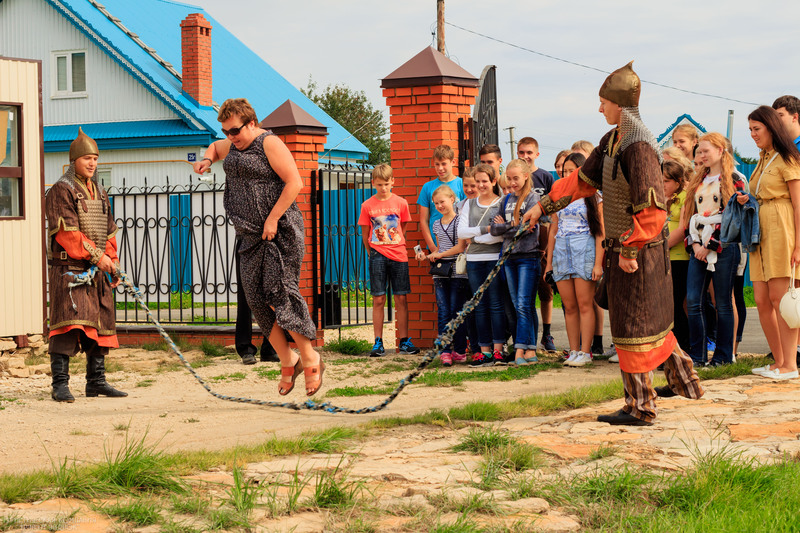 We invite you to visit fascinating interactive program «Necklace for Khan» in Iske-Kazan reserve museum. 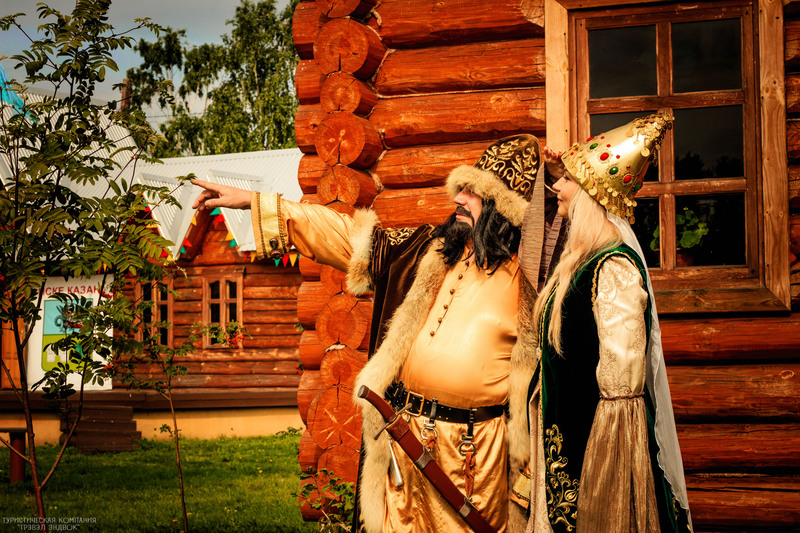 Here you plunge into the atmosphere of myths and legends of the Kazan Khanate (13-16 centuries). You will be divided into teams, pass the test on the confidence of Khan, become the participant of Khan’s Assembly, go through the snake den and lair of the white wolf, do the task of Queen Syuyumbike and participate in competition of Batyrs. After each contest you are given the magical pearls, which you should use to make a necklace for Khan. Also you visit the Khan’s mansion and learn the history of ancient Kazan. After all trials you will be awarded with Khan’s certificates. 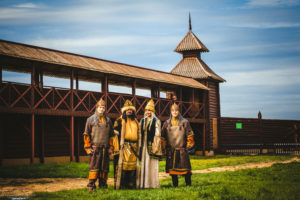 What for: The program «Necklace for Khan» is a familiarization with the architecture of the Kazan Khanate and the historic sites of the reserve museum and an opportunity to have fun with your friends, colleagues and family in the same time. 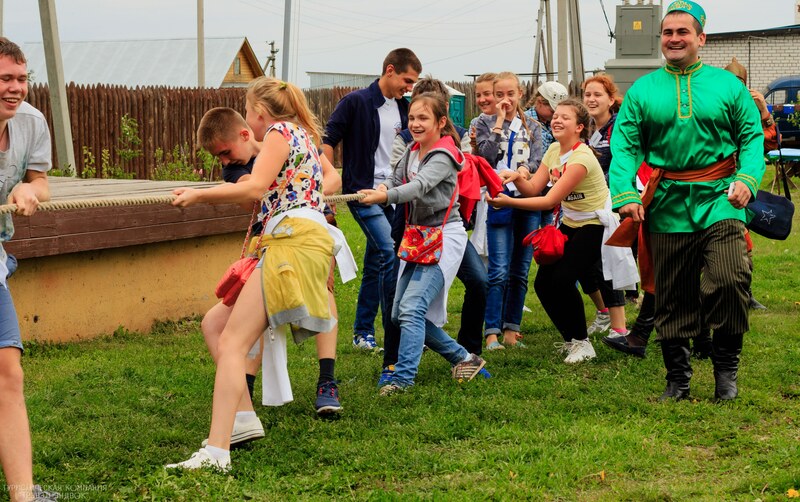 Where: Iske-Kazan reserve museum, 40 km from Kazan, Kamaevo village, Vysokogorsky area, Tatarstan. The price includes: interactive program, tickets to museum, Khan’s certificate.